Non-profit receives EPA brownfield remediation grant, engages Modern Geosciences to chart closure course at former scrapyard. 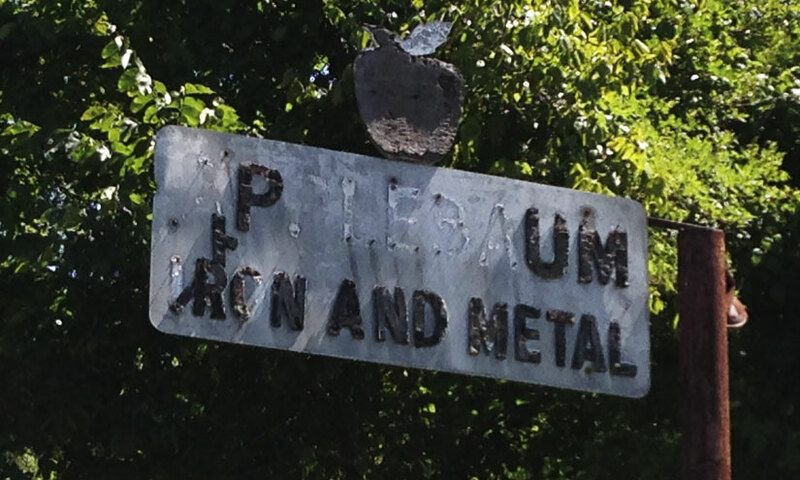 A non-profit entity in Marshall, Texas was awarded an EPA Brownfield Remediation Grant to address a former scrapyard and construction staging property. Modern Geosciences was selected following the solicitation process. Brownfield redevelopment efforts at the site included environmental assessment, business environmental risk assessment under the Texas Risk Reduction Program, regulatory reporting, completion of a municipal setting designation, and remedial planning with the use of both engineering and institutional controls.